How Much Advanced Notice Do Movers Need? So you’ve made the decision: You’re moving. During such an exciting and stressful time in your life, there are so many questions undoubtedly twirling around your head. To answer your last question, it truly does depend on the time of year and day of week you wish to move, but the general rule is: sooner rather than later. With an event as life-changing and all-encompassing as moving, getting all of the dates, locations and details set and confirmed as soon as possible will give you extra time to sort your items in to sensible categories (such as Keep, Discard & Sell) as well as work out the logistics of all of the other moving day details you have to work out. 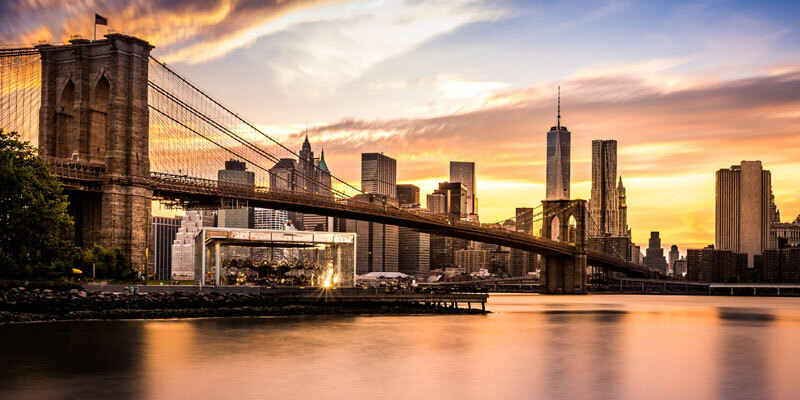 So how far in advance should you book your New York movers? Traditionally, the warmer months (May – September) are considered the busiest season for movers, and the last weeks of the month are considered to be their busiest days. If you’re aiming to move during these times, a minimum of 3-4 weeks advance notice is highly recommended. During the colder months (October – April), movers tend to not be as booked up, so a minimum notice of 10 days to two weeks in advance is acceptable, keeping in mind the last week of every month fills up first. Regardless of if you’re booking in June or in January, get your dates confirmed with your movers and on the calendar as soon as possible to avoid losing your date. When moving, small offices will need to start their planning process at least three months ahead of time; medium to large offices will need at least six to eight months. You should select a site and develop options that meet the criteria for your new location. You should start preparing for your move. Develop the site and coordinate a construction timeline. You should have new equipment installed and schedule a walk-through of your new space. 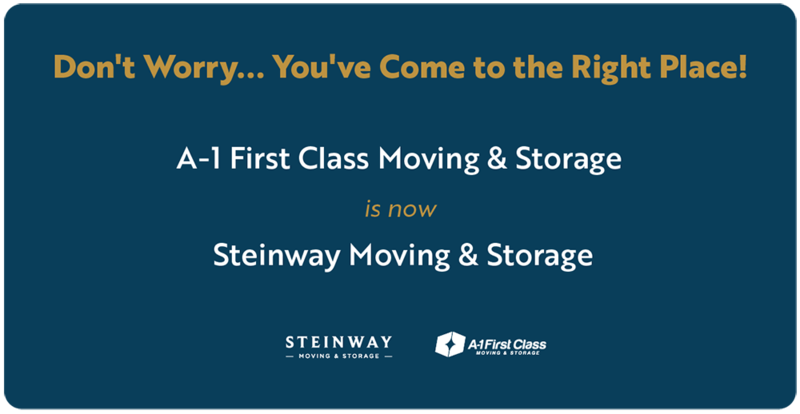 For details on this timeline and other valuable information on moving your business, download your FREE copy of the Steinway Moving & Storage Moving Guide.